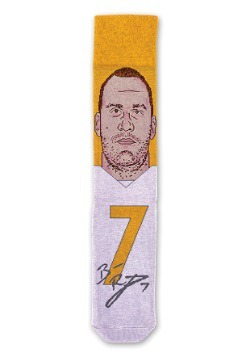 Steeler season comes in the fall with the first kickoff at Heinz Field. But if you're feeling the Iron Curtain all year long, you're going to want to make sure that you have a fashionable fan tank for every season. 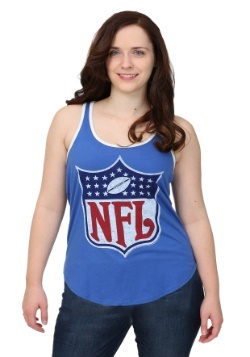 And this Junk Food Roster Ringer tank top will be the perfect look for summer! 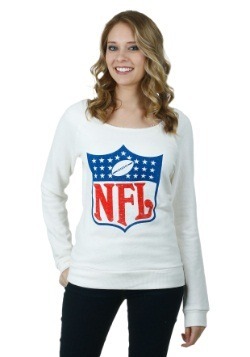 NFL officially licensed, this fashion tank comes from the Junk Food Clothing, and they know just a thing or two about football fashion! 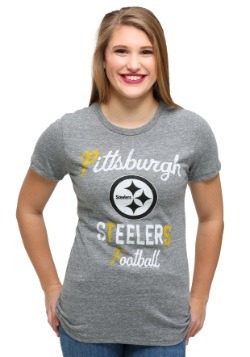 Skinny tank straps and a rounded shirt-tail hem give this tee a trendy style, and with throwback styling cues, it's going to be the perfect way to show off your fan status at the beach or in the gym. 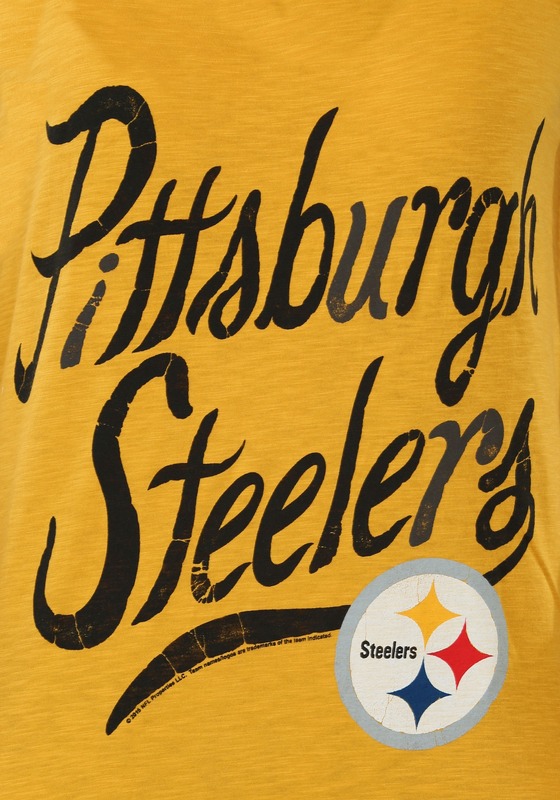 Graphic printed with Pittsburgh Steelers in script and the iconic franchise logo, there's not going to be any doubts as to which team you're backing. 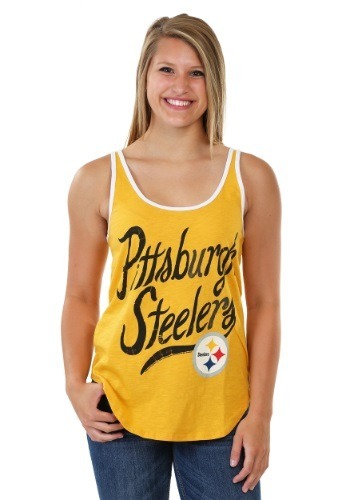 Make sure this Steelers tank is in your closet for a go-to summer look, or outfit your favorite fan with this look for some Pittsburgh football style all summer long!